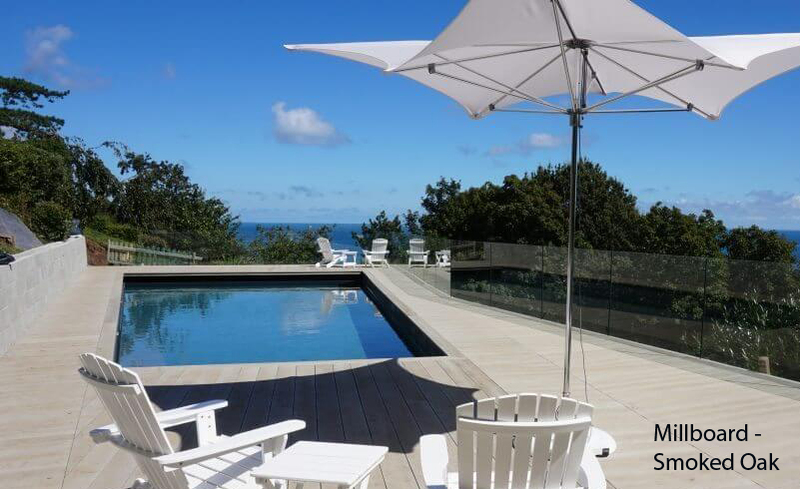 Swimming pool builders and renovators - Because experience matters! Design and layout around the pool creates the finishing touch! 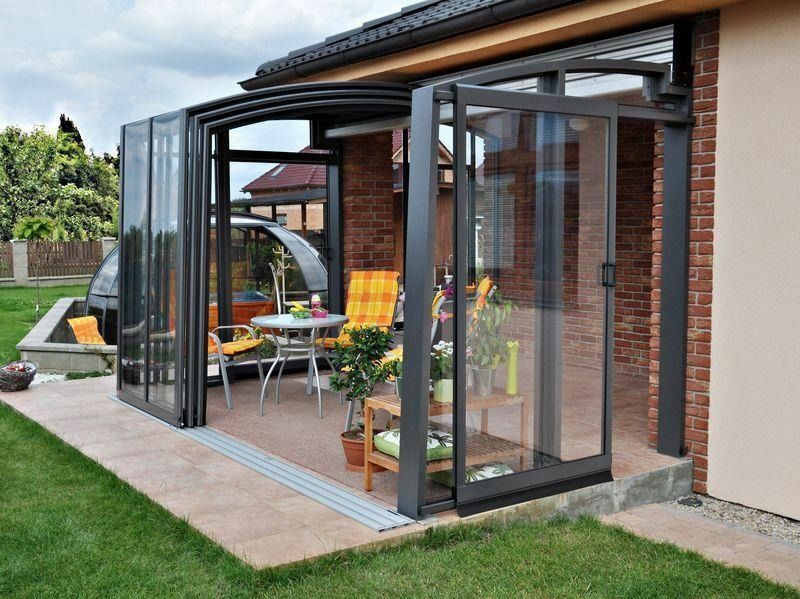 Here at Pools and Gardens we think that the paving around the swimming pool is equally important as the pool itself. We use a variety of high quality landscape materials to create the perfect effect matching in with your garden surroundings. 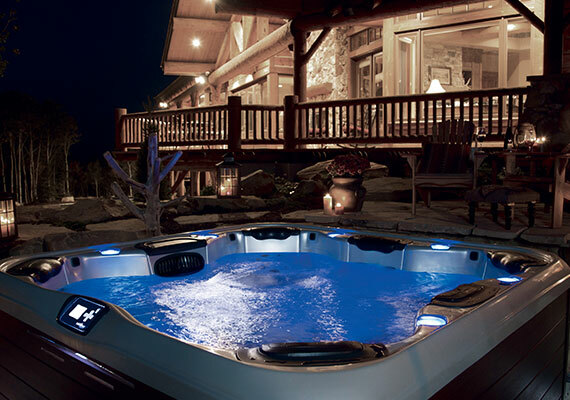 We are official dealers for the luxury range of hot tubs from Villeroy and Boch. 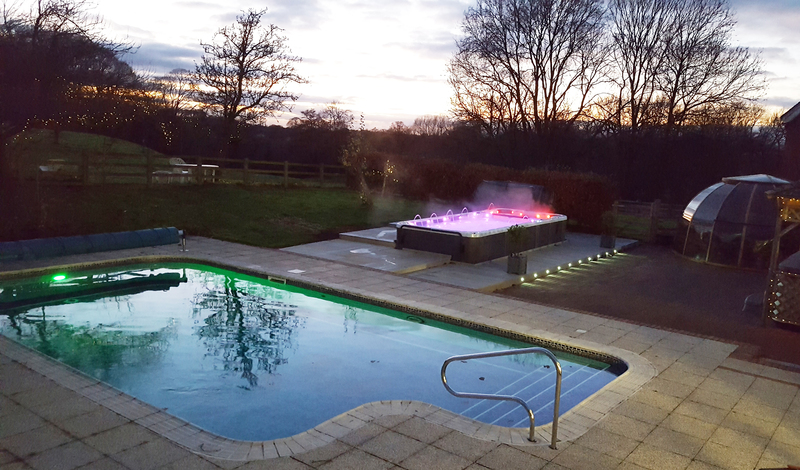 The patented JetPak system is unique to Villeroy and Boch hot tubs. 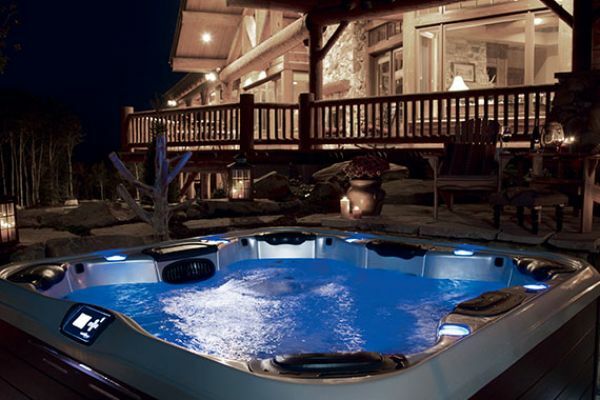 Combining innovative, high-quality technology, outstandingdesignand premium quality to create a unique, comprehensive experience: your very ownhot-tub. Discover the fascinating possibilities that only an outdoor-whirlpool from Villeroy & Boch can offer. 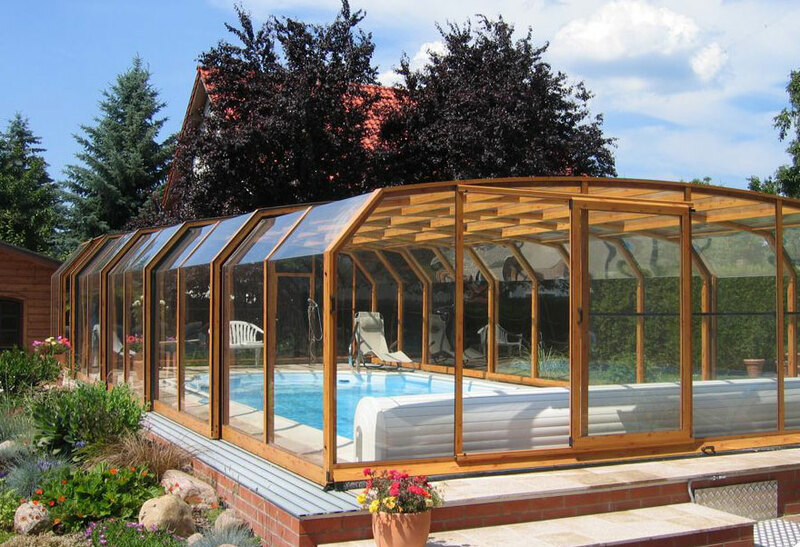 Here at Pools and Gardens we have all types of telescopic enclosures for swimming pools, spas, and even as conservatories. 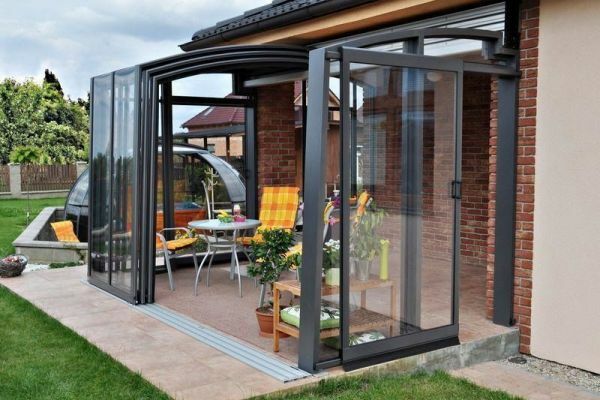 With so many styes to choose, from low level to full height you can be sure to get the right one to fit your needs and surroundings. WE ARE OPEN 6 DAYS A WEEK INCLUDING BANK HOLIDAYS. 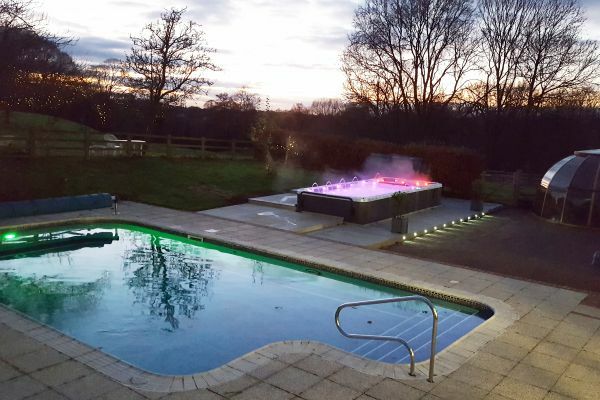 We have working demonstration models of swimmingpools, spas and swimspasand lots of information and sample products to help you design or renovate your ideal swimming pool. The showroom is packed with all the products needed to maintain your swimming pool or spa including chemicals & filters, toys, games & inflatables. The shop is manned by fully trained staff able to answer any questions you may have.